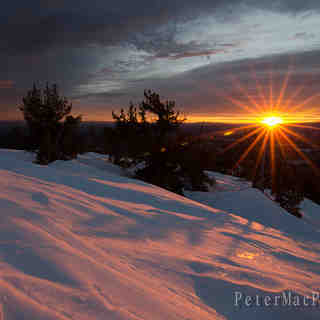 Is it snowing in Mt Bachelor ?Thank you! 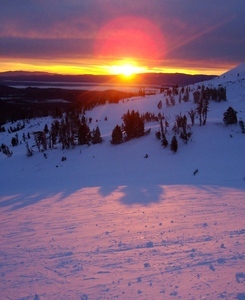 Mt Bachelor is one of the Pacific northwest’s largest ski areas and is right next to the city of Bend. 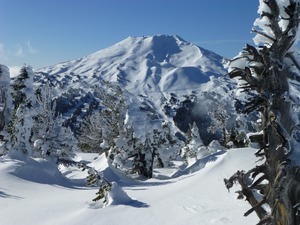 Every type of terrain is available at Mt Bachelor and the runs follow the natural contours of the mountain. 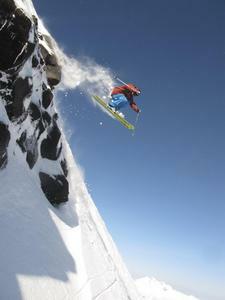 The Northwest Express has opened up 458 acres of exciting terrain, bringing the total of skiable acres to 3,683. 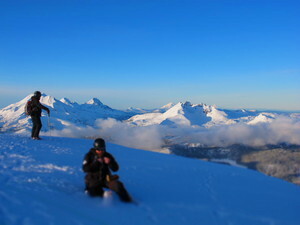 At Mt Bachelor there's cross-country and snowboard action too. The season is underway! Get up here and get it started.